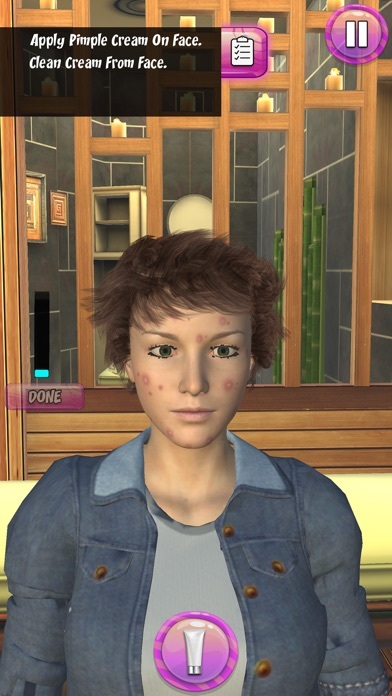 Welcome to face makeup & beauty salon makeover game in 3D. Enter the world of 3D saloon spa experiencing some peace and relaxation with a spa saloon visit. Its your definite chance to head over to the luxury resort fashion spa to get the best face spa treatment you've ever had. While you're there, enjoy the fabulous spa services waiting for you in spa kids game for girls! Get the best makeover experience in this high-class luxury retreat, you can get the perfect fashion spa treatment to rest and relax after your long week. 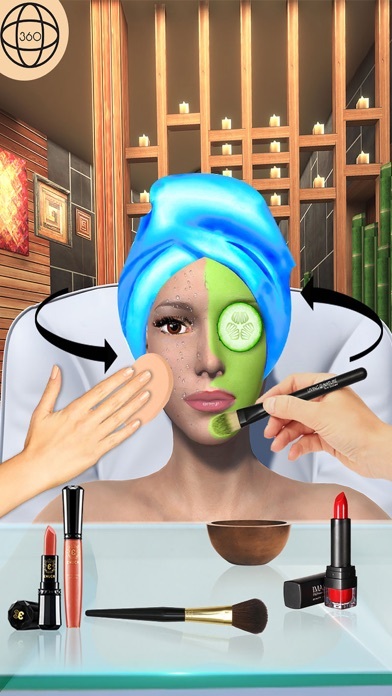 Sit back in the salon spa cushioned chairs and have your face pampered and cleaned, get all your facial jobs done in this best spa saloon games. Then pick out cute makeup to make your skin shine even more! The spa even has the tools to do your pimple problem just how you like and you can pick out the hottest summer dress to impress all! 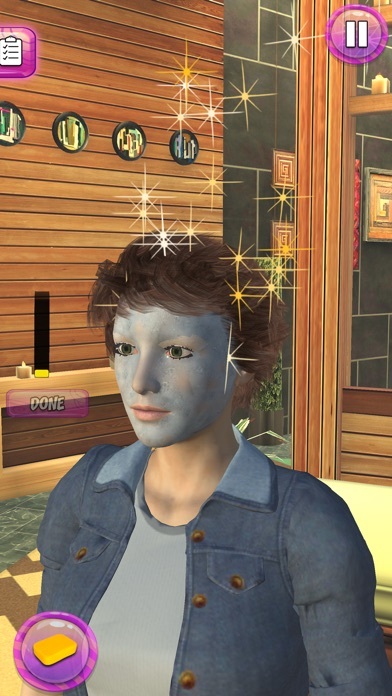 Features: Multiple face saloon activates Fun fashion themed makeover game 3D. Multiple tools to pamper skin, pimples, and do makeup. Beautiful makeup options to try. 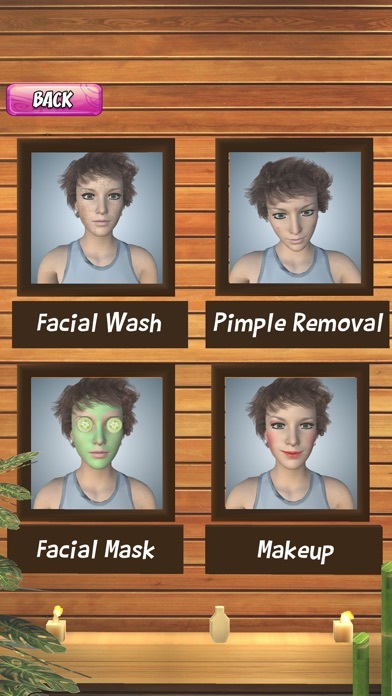 Awesome avocado mask to try Amazing make over game with 360 degree view of spa saloon Download and play which is the best ever saloon spa game on play store. Do give us your feedback for our 3D spa game.